I’m turning 35 next year. Yep, I said it. That’s out there now. And while sometimes the number of years that I’ve lived shocks me a bit, I’m not going to be the kind of person who obsesses about her age. I’m committed to rocking every year that I’m given! However, reaching this midpoint of sorts does mean that my parents, my in-laws, and many other older relatives are approaching their sunset years, and some we’ve even sadly said goodbye to. It’s at this age that many of us start to realize that it may soon become our responsibility to care for our older relatives. 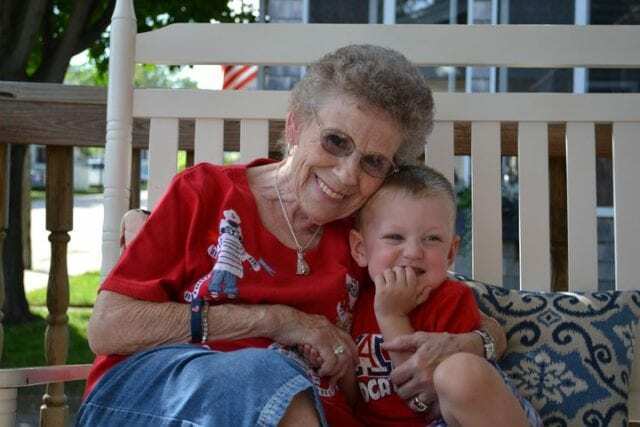 It’s never an easy task to see a loved one struggling, but just as our parents took care of us as babies, it may fall to us to take care of them in their later years. I have some relatives who are strong advocates for elder abuse prevention, and one of the best ways to avoid an abusive situation is by making every effort to care for elderly relatives at home. That way they are being taken care of by someone who loves them and will treat them well. Luckily there are a lot of resources out there to help with family caregiving, and it is becoming much more common for older relatives to be cared for at home. If you are being tasked with caring for a loved one, you’ll definitely want to have all of the supplies you need at the ready. Sam’s Club has a special caregiving program. They offer tips, guides, and information on all of the many products that can help make caregiving easier. It’s helpful to just browse the products on their website, to find out what might be useful. This is probably new territory when you begin to care for someone, so having all of the products in one place is so helpful! A caregiving situation doesn’t always occur because of old age- sometimes you need to care for someone who is sick or has been injured. Knowing the resources that are available can help you be prepared. 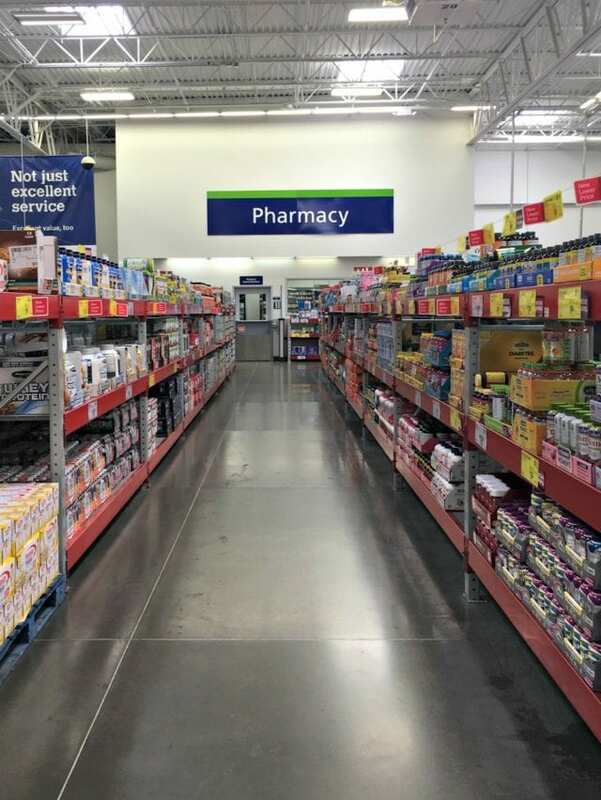 When you know you are headed into a caregiving situation, you’ll definitely want to stock up on all of the essentials, and Sam’s Club is the place to go! 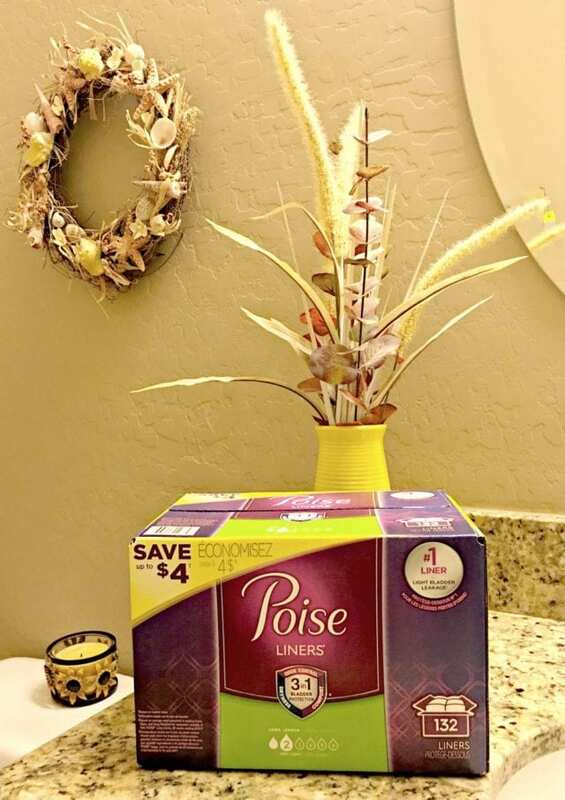 It’s easy to stock up on items such as Poise Liners, because they offer several options including shipping and club pick-up, in addition to in-store shopping. 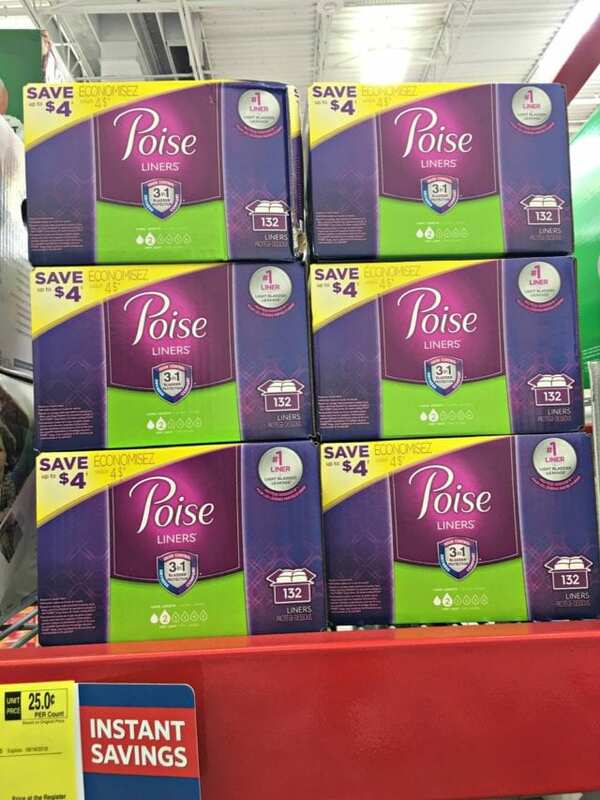 You’ll find a lot of the family caregiving brands in the pharmacy, including Depend, Poise, Ensure, and Glucerna. They have everything you need, so you can save time and get all of your items in one place. My husband lost his father several years ago. 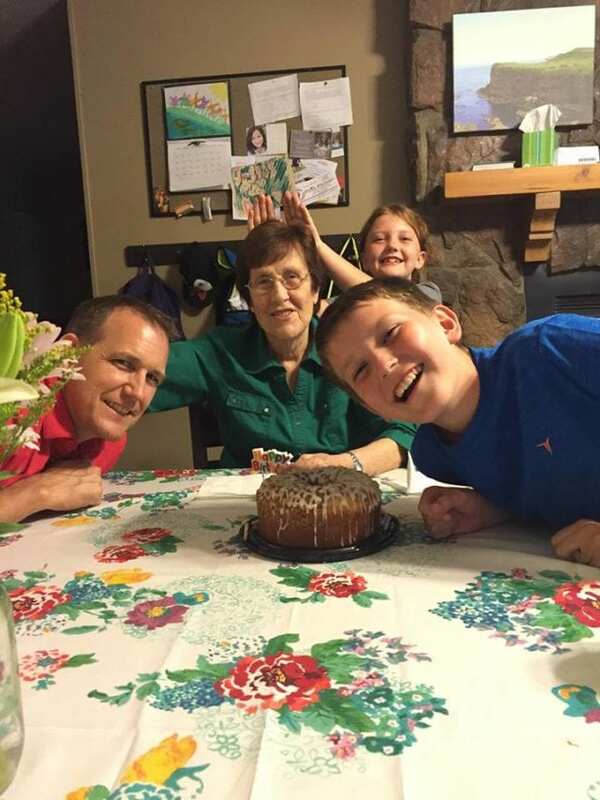 It was a situation where they knew his health would decline rapidly, and so my mother-in-law and my husband and his siblings helped to care for their dad in his own home. When he passed, it was in a comfortable place surrounded by people who loved him. I’m glad that home care for elderly relatives is becoming more common, as nothing is more comforting than being in your own home or the home of a loved one. And it’s nice to know that stores like Sam’s Club are doing their part to make resources available and help make caregiving a little easier. Be sure to check out the Sam’s Club Caregiver program and keep it in mind as a resource if you become a caregiver in the future. If you have any questions, please contact a pharmacist at your local Sam’s Club.